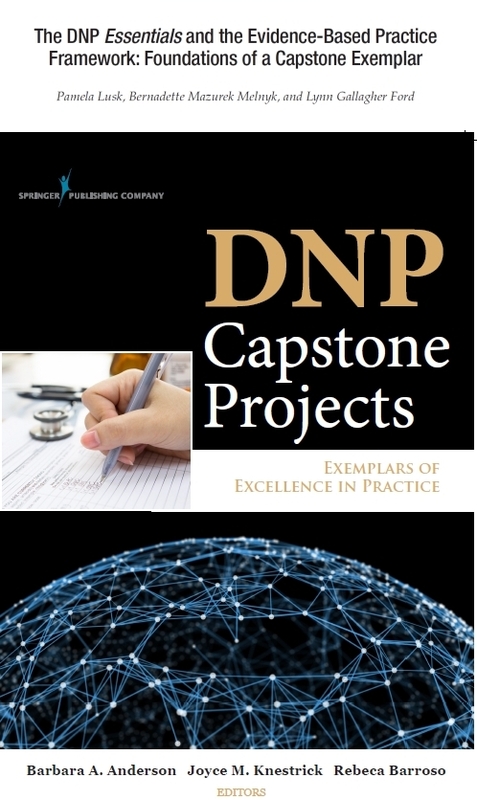 Springer Publishing Company announced the publication of DNP Capstone Projects: Exemplars of Excellence in Practice, edited by Barbara A. Anderson, Joyce M. Knestrick, and Rebeca Barroso this September 2014. “The only book to describe and analyze completed DNP capstone projects that have positively impacted clinical practice and health care outcomes. Tina Magers, MSN, RN-BC; Expert EBP mentor & Nursing Professional Development and Nursing Research Coordinator from Mississippi Baptist Medical Center (MBMC), Jackson, MS recently presented the Evidence-based Practice Patient Education Project, a "new knowledge and innovation" story of how nurses changed patient outcomes with technology at the Telehealth Conference in Tampa Bay, Florida. 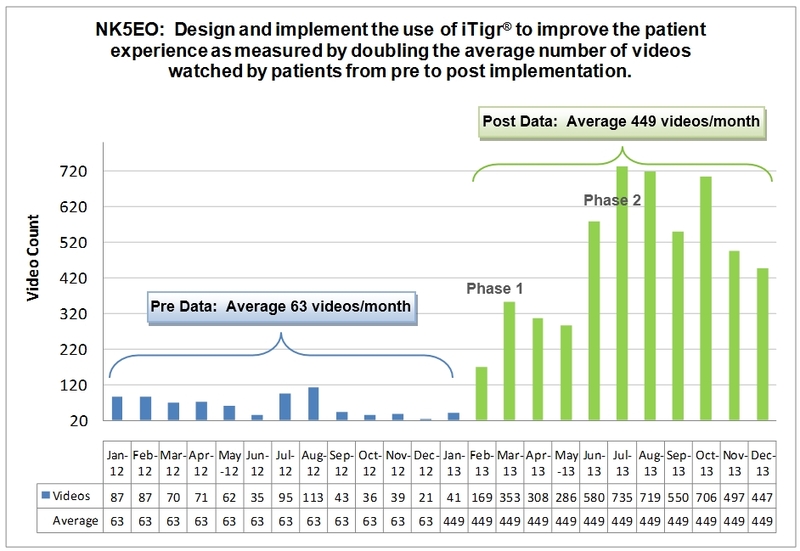 In this project, they used Telehealth to provide patient education via the patient's television through an "iTigr" system where the nurse assigned videos through their computers. 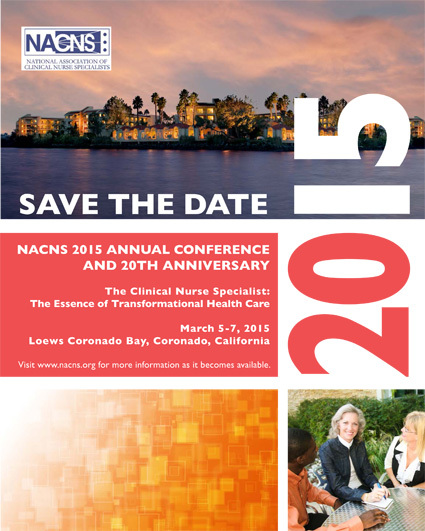 Three CTEP EBP mentors who are CNSs at the Ohio State University Wexner Medical Center have had EBP project presentations accepted for the National Association of Clinical Nurse Specialists 2015 Annual Conference, The Clinical Nurse Specialist: The Essence of Transformational Health Care from March 5 – 7, 2015 at the Loews Coronado Bay, Coronado, CA. 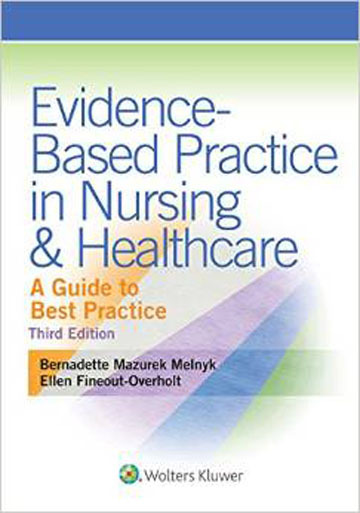 The third edition of the Evidence based Practice in Nursing & Healthcare book, co-authored by the EBP pioneers in nursing - Bernadette Mazurek Melnyk and Ellen Fineout-Overholt was published this September 2014.